For lack of a botanical name, I shall call these pinkberries. 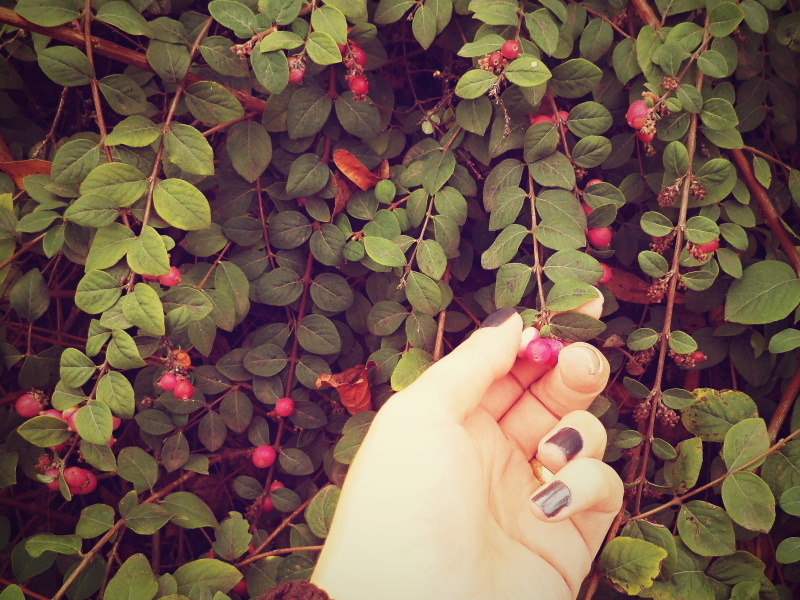 Indian Coralberry it is! Good, I will not call it Pinkberry then… Thank you so much, as always, for helping me out! Your knowledge of plants is impressive. That sounds tricky! And this says a lot about the breadth of your knowledge too. Well, I wish I had your passion sometimes 🙂 . Thanks for sharing it with me!